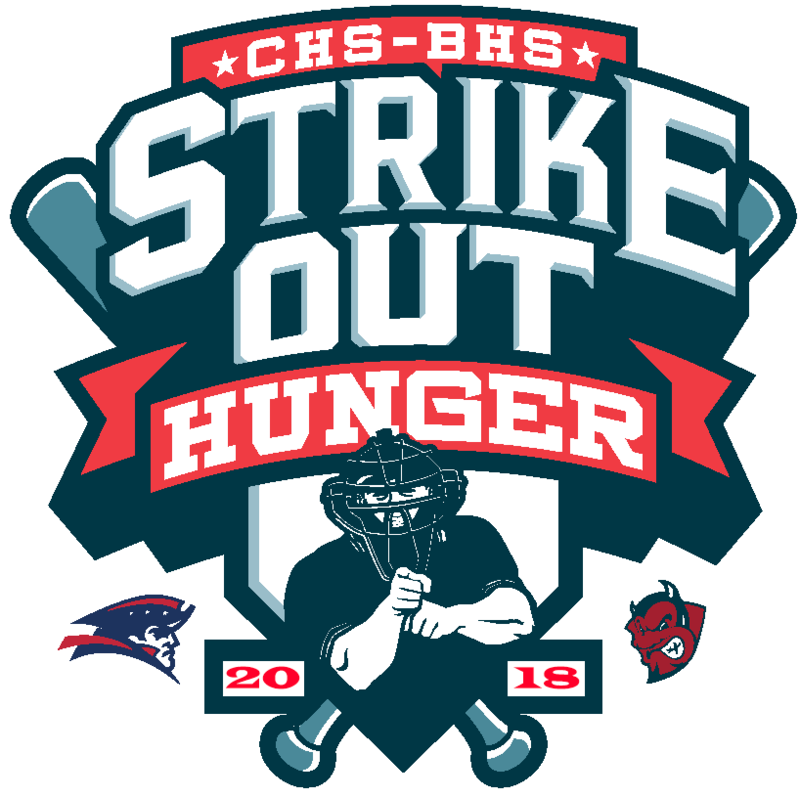 BISMARCK, N.D. – For the third consecutive year, the Bismarck Century High School Patriots and Bismarck High School Demons baseball teams are joining together to Strike Out Hunger when they meet for a doubleheader beginning at 4:30 p.m. on Thursday, May 10, at Bismarck Municipal Ballpark. Each team has been collecting sponsorships along with food donations leading up to Thursday’s contest. All proceeds from sponsorships and food donations will go to benefit the Great Plains Food Bank, which provides needed food assistance to more than 97,000 individuals each year. Bismarck Century and Bismarck High School have placed collection barrels inside each school where food can be donated. The day of the game, barrels will be moved to Bismarck Municipal Ballpark where those attending the games that day can donate food. Strike Out Hunger reached record totals in year two by raising $4,350 and collecting 1,200 pounds of food. 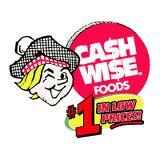 The totals were enough to supply over 14,000 meals to help those in need. The U.S. Department of Agriculture estimates that 27 percent of food produced in the United States never makes it to the dinner table. This is while one in nine living in North Dakota struggles with not enough food to eat each day. 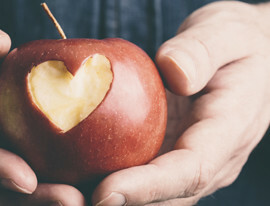 Each year, the Great Plains Food Bank provides needed food assistance to more than 97,000 individuals with nearly half of those being children and seniors. 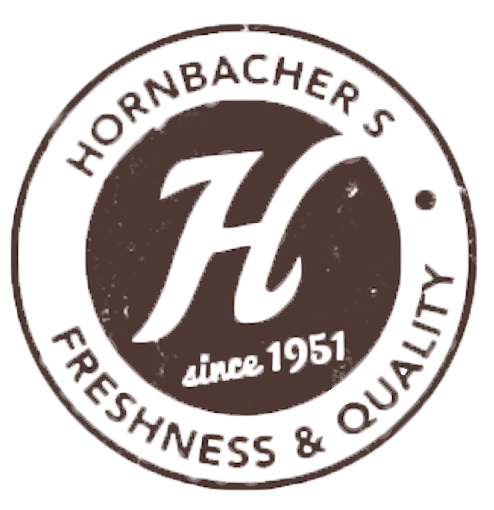 Celebrating 35 years of hunger relief, the Great Plains Food Bank serves as North Dakota’s only food bank. 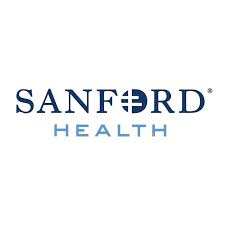 Its partner network includes 213 food pantries, shelters, soup kitchens, and other charitable feeding programs operating in 99 communities across N.D. and Clay County, Minn. 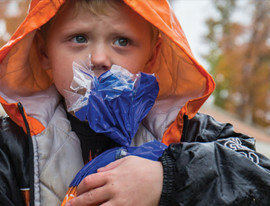 Since 1983, the Great Plains Food Bank, through its partners and programs, have distributed more than 185 million pounds of food to children, seniors, and families in need. 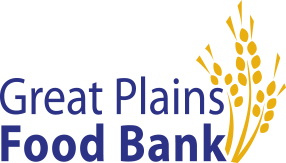 The Great Plains Food Bank is a member of Feeding America, the nation’s food bank network.